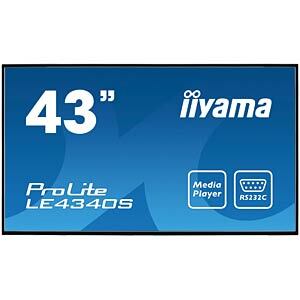 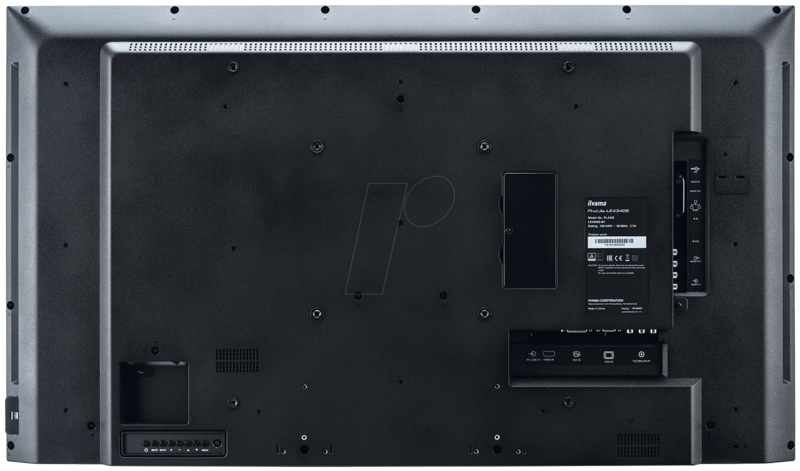 ProLite LE4340S is a 43'' Full HD, professional and fan-less LED-backlit display. 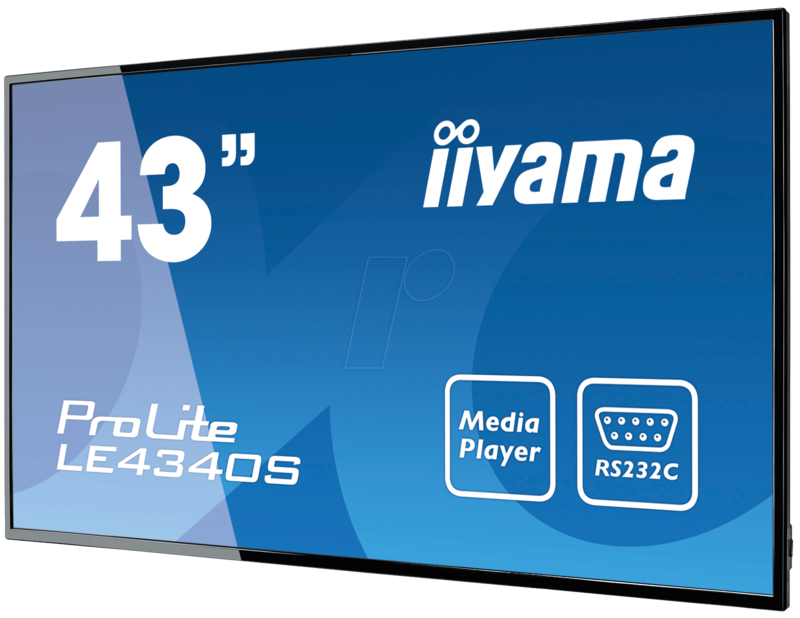 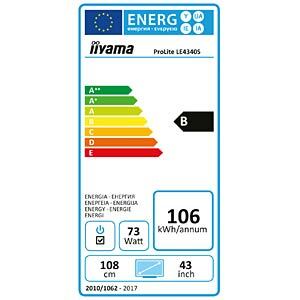 Incorporating the latest Commercial Grade AMVA panel technology, the display guarantees great viewing from all angles, high brightness and exceptional colour clarity. 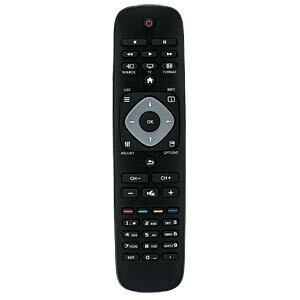 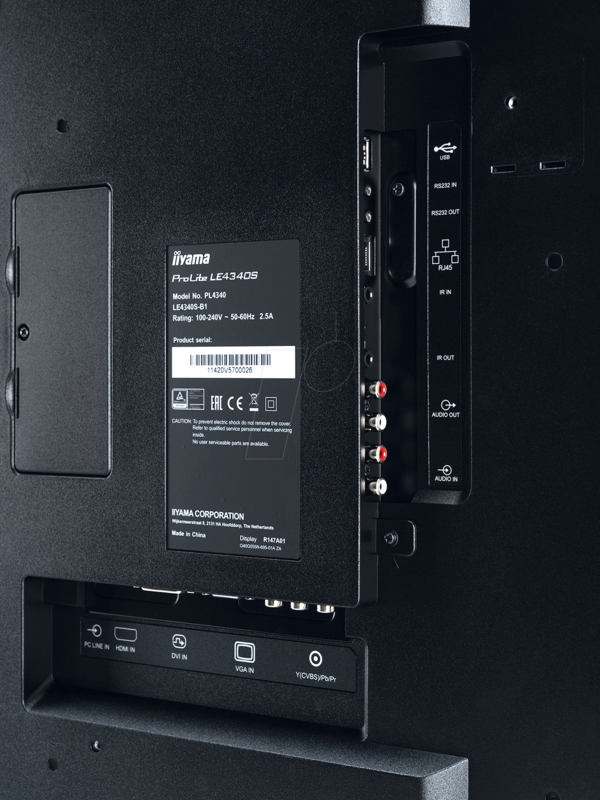 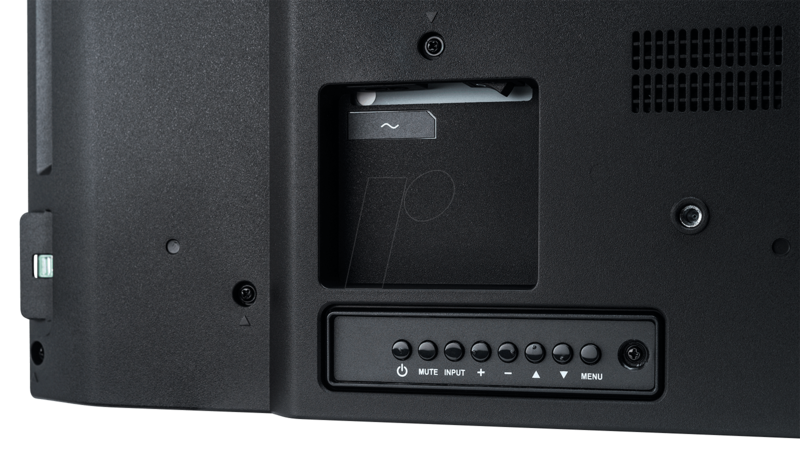 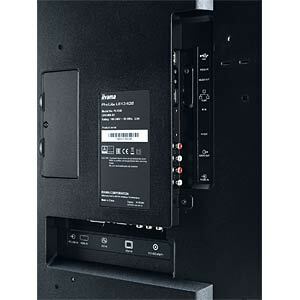 A wide range of video and audio inputs ensures compatibility with multiple platforms. 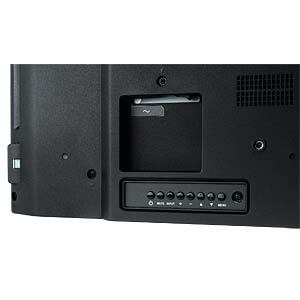 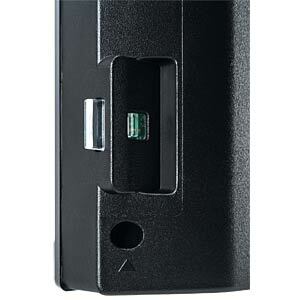 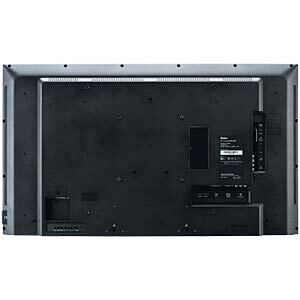 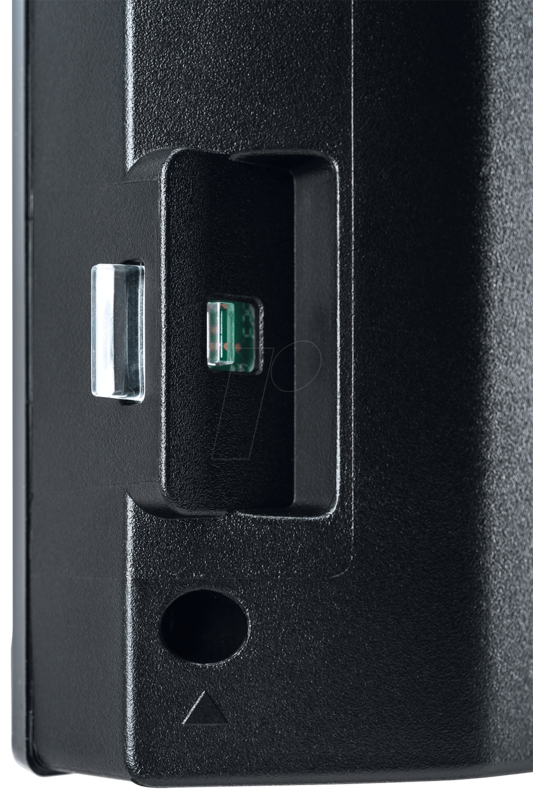 ProLite LE4340S is prepared for easy installation using the VESA wall mount. 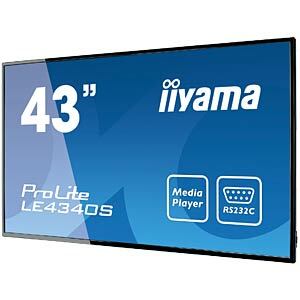 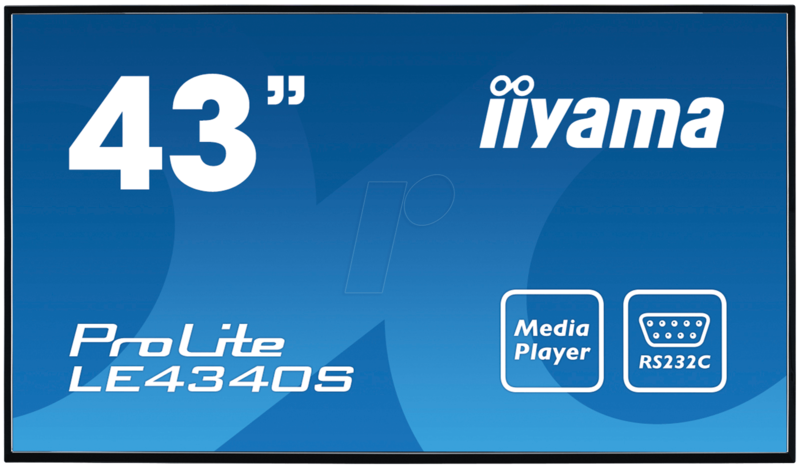 This display will suit a massive range of applications including public signage, retail, exhibitions and conference centres, POS/POI, control rooms and production facilities.